Our Basketball Birthday Cake is perfect for the Basketball fan in your life. Made with delicious mud cake and decorated to look like a classic Basketball, this is one cake that is sure to score a slam dunk as soon as it's cut. 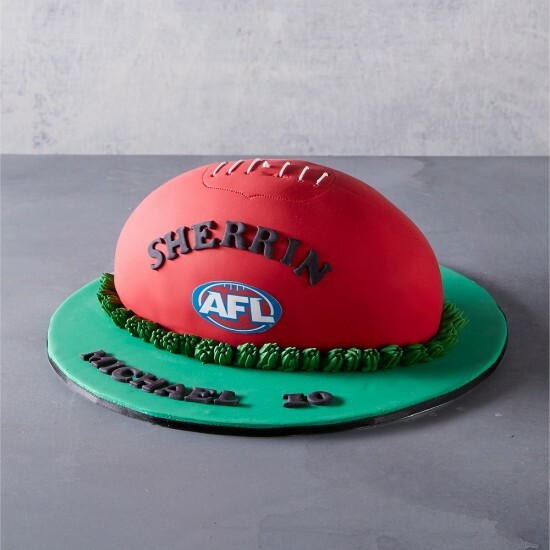 Our AFL Footy Birthday Cake is perfect for the footy fan in your life. 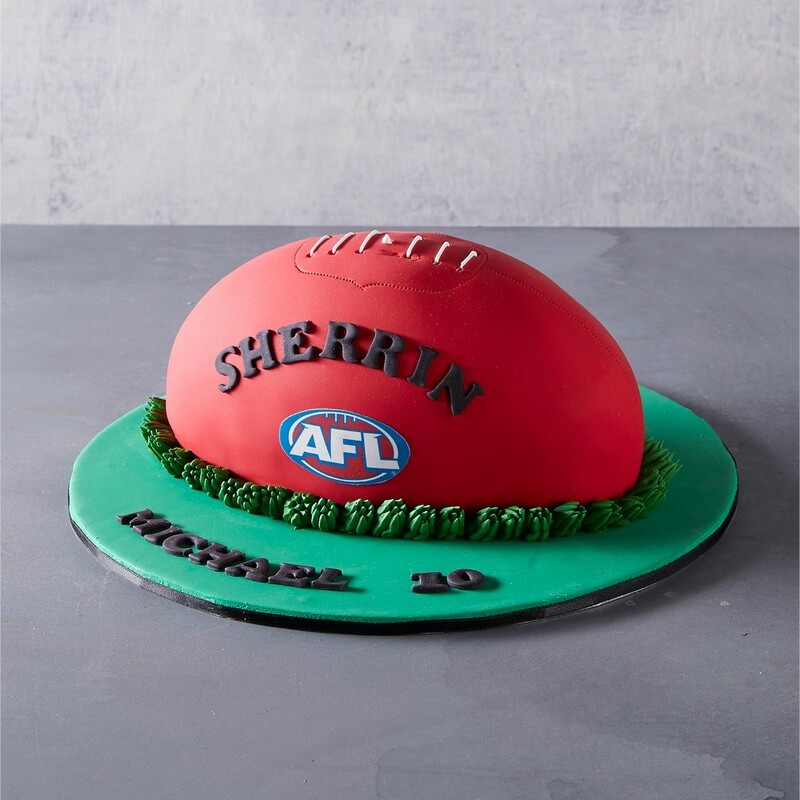 Made with delicious mud cake and decorated to look like a classic footy, this is one cake that is sure to score a goal as soon as it's cut.